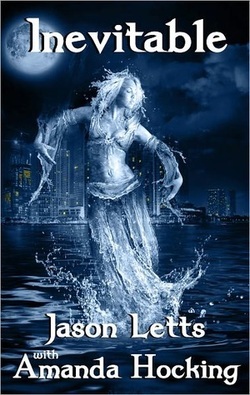 Heather Blackwood is another self published Indy author to keep your eyes on. 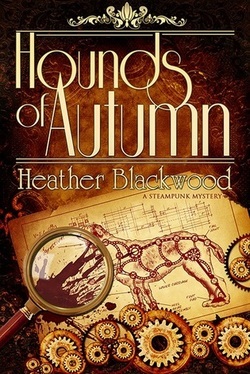 Her quaint steam-punk novel Hounds of Autumn is a well written, well edited, story complete with charming characters and imaginative descriptions of a unique civilization filled with all sorts of anachronistic tech and retro-futuristic styled machinery. Including robot animals! 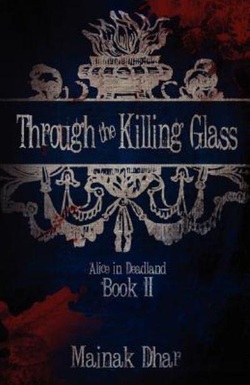 The talented and lovely Tonia Brown writes everything from westerns, to zombies, to steampunk. Many of her stories have a dash of erotica and two helpings of humor. She's one of my favorite authors out there today and I highly recommend her works such as her ongoing serial Railroad! and books like Lucky Stiff, The Cold Beneath, and Badass Zombie Road Trip. Her latest novel Gnomageddon promises to be killer! Definitely check her out. T.L. Haddix is the author of over half a dozen romance novels. 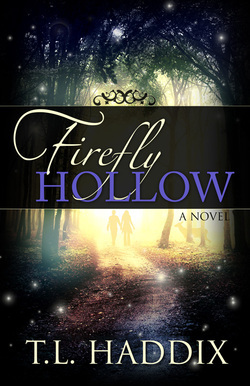 Her Shadows books have proved wildly popular and her new novel Firefly Hollow is a must read. Also, she's one of the nicest, most helpful, people I've ever had the pleasure of doing business with. If you like Indy authors and romance, Haddix is definitely an Indy author to keep an eye on. Mainak Dhar is one of the friendliest Indy authors I've ever met (no pun intended--the guy is actually from India!) and he is a top selling author. This year he even made Amazon.com's tenth spot, right up there with Stephen King, on the big list of the top ten most popular Horror authors (based on sales). He also previewed my book and wrote a dazzling recommendation for it. 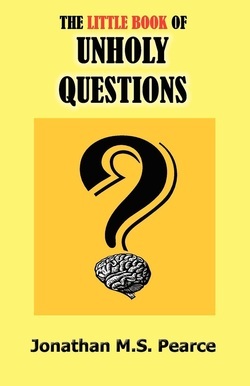 Mainak has published numerous works, both fiction and nonfiction, but his most popular books are the Alice in Deadland zombie stories, the science fiction Vimana, Heroes for Hire, and Line of Control. Of his non-fiction works The Cubicle Manifesto (published by Random House India) is of note. Jason Letts is another talented Indy author. He writes mainly YA paranormal books, and has many popular titles available for teens. His Inevitable series was co-written with Amanda Hocking (yes, the Amanda Hocking!) and he has numerous titles of interest, including: the Powerless saga, Inevitable series, the Spencer Nye books, and stand alone reads like Overflow. Check him out! Cristian is both a talented Indy writer and a good essayist. He writes the best self-publishing help advice I have found online. His tips on the "how to" are both practical and motivational, and he gets most of it right. His short stories are mostly available for free, so click on his name and head to his website and check him out. If you enjoy his shorts you will certainly enjoy his longer novels like Jazz and The Writer. He is also head editor of the Indy magazine on the arts called Irevuo. Jonathan M.S. Pearce is a secular philosopher who has published numerous books and whose blog A Tippling Philosopher graces the Skeptic Ink Network (SIN). He has written on everything from the problem of free will to theological concerns to biblical exegesis. His The Little Book of Unholy Questions is a must read! Pearce is unique in that his works are of scholarly quality and he publishes mainly non-fiction/philosophy. He also lectures at skeptic conventions and has his own YouTube channel. Check him out if you get a chance.